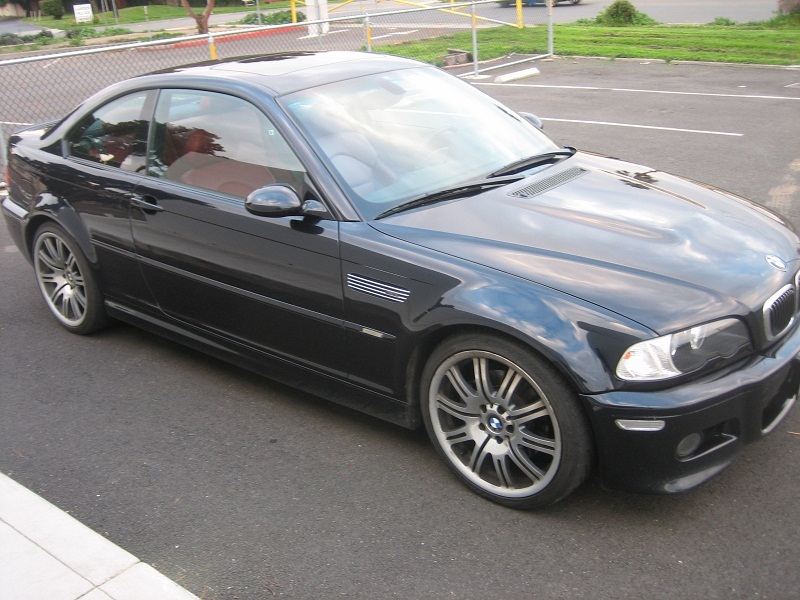 M3 is a great car no doubt about it, but it does nothing for me. I looks like an 3 series. 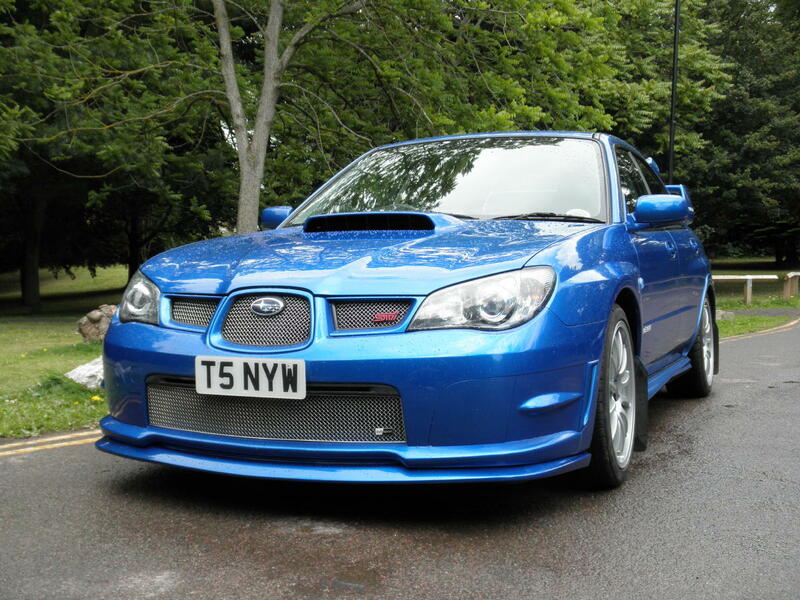 Yes its got fender grills twin exhaust lower front valance etc but a car with that sort of pedigree needs to show it. 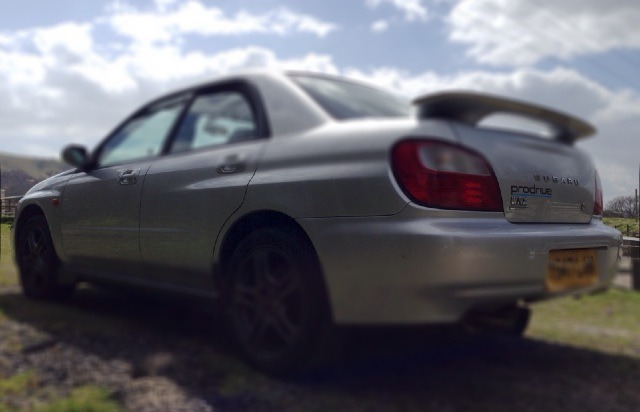 Wrx again different style of driving being 4wd but again I dont ever really match the evo apart from the mcrae editions. 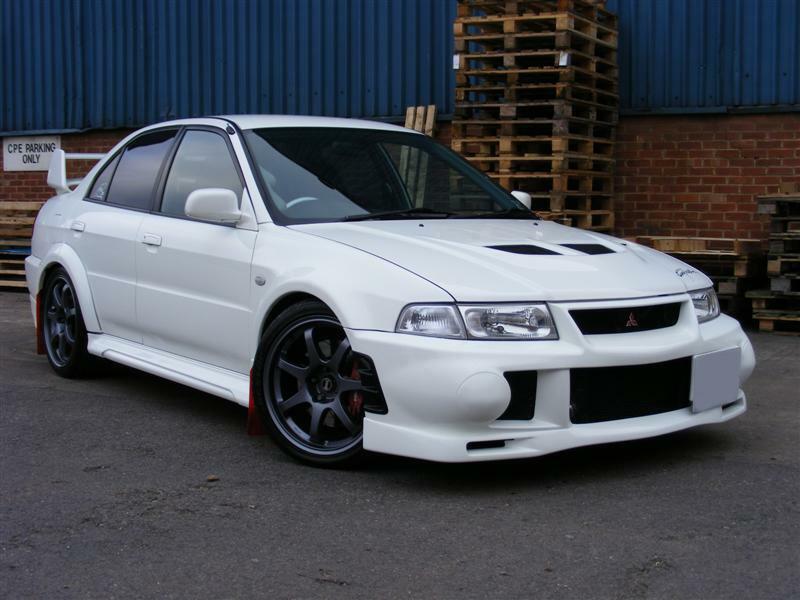 For me I would take the evo vi, yeah the services are regular but I would say they are starting to become the classic modern car. They go like hell and only the brave tries it on with an evo. My call evo vi for what it’s worth.